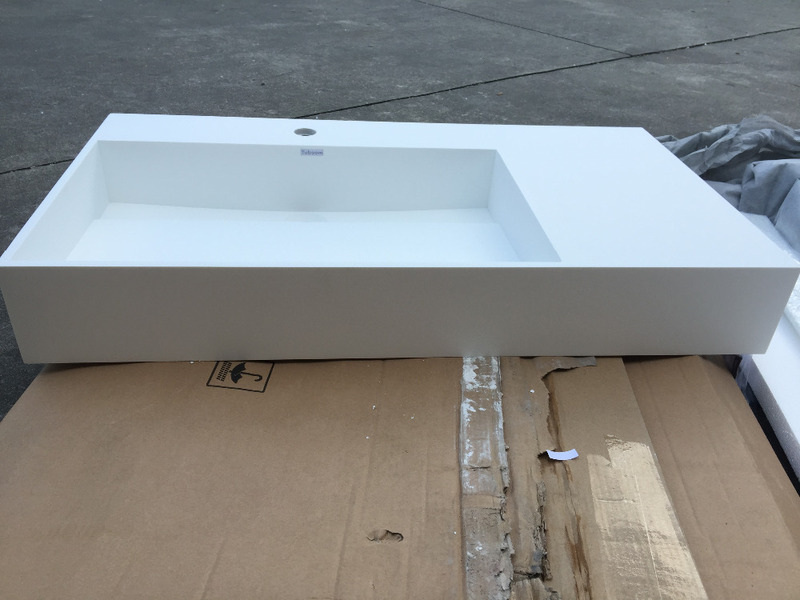 These sinks need to more production lead time about 15~19days .Instead of 7 days can be shipped it out that showed on web page. Please make sure that you can accept this . 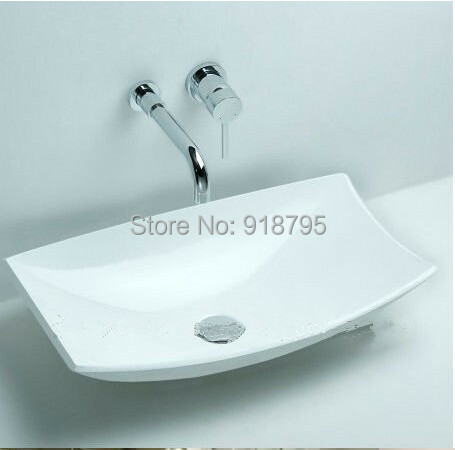 All of prices shown above are not included the faucets and drainer /hoses . • We accept ALI PAY or WESTERN UNION .So we can ship your item ASAP. In case the goods you received was not in accordance with the describled on web .You can appeal to us and refund through web system . This Item you made an order will be sent you via Courier Service .The delivery time about 3~7days and goods handle time about 12~15days.